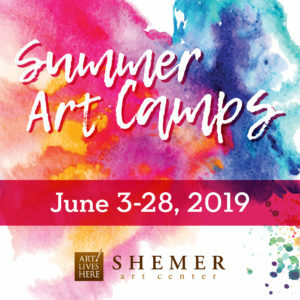 Youth classes at the Shemer Art Center offer creative learning opportunities for young artists ages 6 and up, after school, during school breaks, and over the summer! NOTE! Please be sure to read our registration policy prior to registering for a class. More Youth Classes Coming Soon! Sign-up for our mailing list, follow us on Facebook, and continue to check here for updates on more youth classes and programming coming soon!